George Raymond "Ray" Stevenson (born 25 May 1964) is a Northern Irish actor. 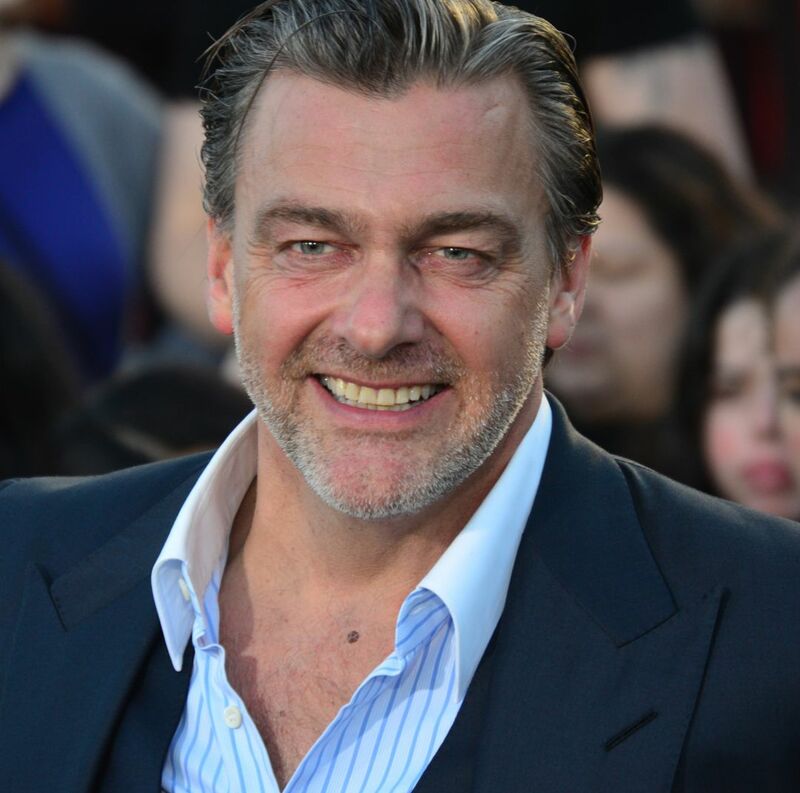 He is known for playing Titus Pullo in the BBC/HBO television series Rome (2005–2007) and in film as Dagonet in King Arthur (2004). Stevenson has portrayed two Marvel Comics characters: Frank Castle/The Punisher in Punisher: War Zone and The Super Hero Squad Show; and Volstagg in Thor and its sequel Thor: The Dark World. In the film Kill the Irishman, Stevenson portrayed Cleveland mobster Danny Greene. In 2012 he appeared in the seventh season of Dexter as Isaak Sirko. He also portrayed the character Blackbeard in the third and fourth seasons of Black Sails. Read more on Wikipedia.